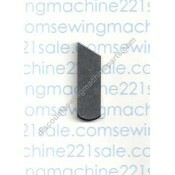 Fits the following Singer sewing machine models14J334.. 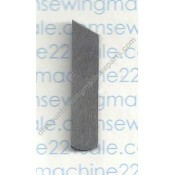 Fits the following Bernette sewing machine models 043D, 043Fits the following White sewing machine m.. 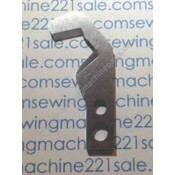 Fits the following Husqvarna Viking sewing machine models901 HuskylockFits the following White sewin.. 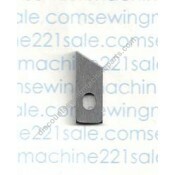 Fits the following Brother sewing machine modelsB523.. 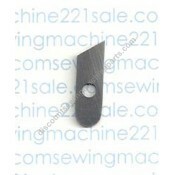 Fits the following Brother sewing machine models B524N, B525, B525NL, B526, B526LCW, B523Fits th.. 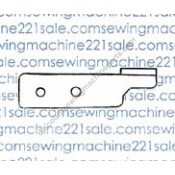 Fits the following White sewing machine models 1934D, 2000AT, 2900D, W2900D, 734D.. 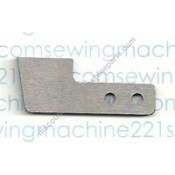 Fits the following White sewing machine models 1600, 4500, 1500.. 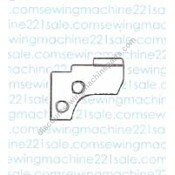 Fits the following Babylock sewing machine models EA605, EL4-605Fits the following Simplicity sewing..
Alternate Part Numbers993-70/876Fits the following Pfaff sewing machine models 783, 784, 785, 786.. 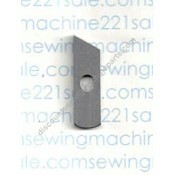 NOTE for models: 4862, 4872, 4874 see knife (80)Fits the following Pfaff sewing machine models 4870,.. 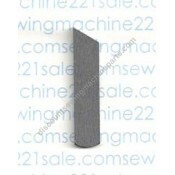 Fits the following Babylock sewing machine models BL3-406, BL3-407, BL3-416, BL3-417, BL3-426, .. 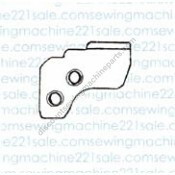 Fits the following Singer sewing machine models 14U12A, 14U13, 14U234B, 14U23A, 14U244B, 14U32A.. 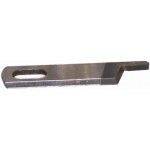 Fits the following Husqvarna Viking sewing machine models 905 Huskylock, 910 Huskylock, 936 Huskyl.. 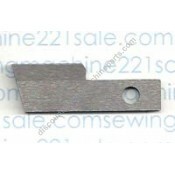 Compatible with upper knife (3).Fits the following Babylock sewing machine models BL302, BL400, BL2..
Alternate Part Numbers G1075 Fits the following Elna sewing machine models 654 Fits the foll.. 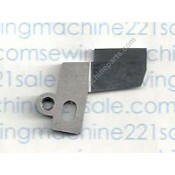 Note: Also see New Style #66 thru #70.Fits the following Babylock sewing machine models BL3-408, BL.. 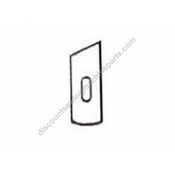 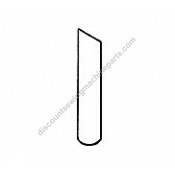 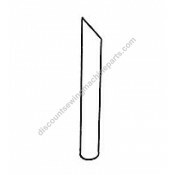 Compatible with upper knife #50145403.Alternate Part NumbersA4142-335-000, A4142335000Fits the follo.. 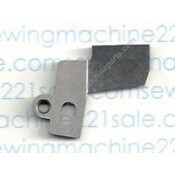 Compatible with upper knife (3)Fits the following Pfaff sewing machine models 4772, 4762Fits the fol.. 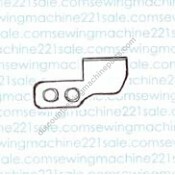 Fits the following Babylock sewing machine models BL5370ED, BL550, BL402Fits the following Riccar s.. 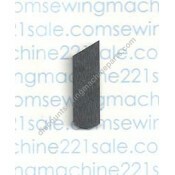 Fits the following Janome NewHome sewing machine models Combi-10, Combi-6, 222.. 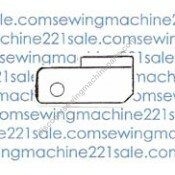 Fits the following Janome NewHome sewing machine models 134D, 203, 234, 234D, 303, 334, 334D, .. 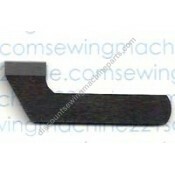 Fits the following Janome NewHome sewing machine models 534D, 434DFits the following Kenmore sewing .. 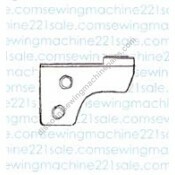 Fits the following Elna sewing machine models664Fits the following Janome NewHome sewing machine mod.. 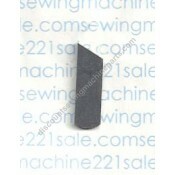 Fits the following Janome NewHome sewing machine models 744D, 734D..